Where do you want to be buried when you die? Would you rather be stuck in a coffin, or would you rather become a tree? If this idea catches on it could change the way we bury our dead. 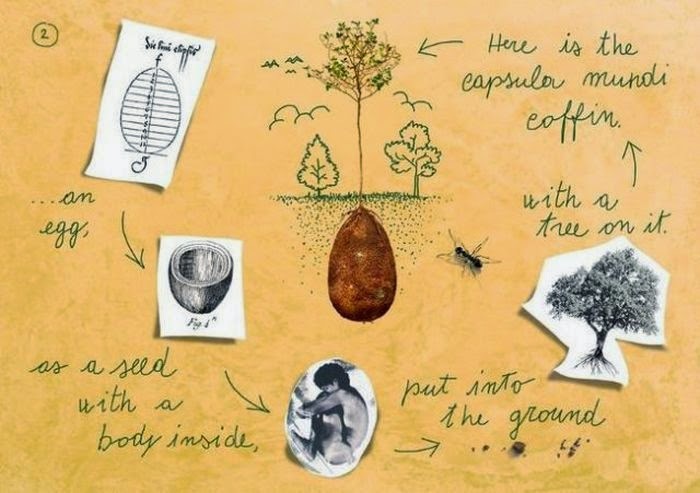 Capsula Mundi is an eco-friendly alternative to being buried in a coffin. 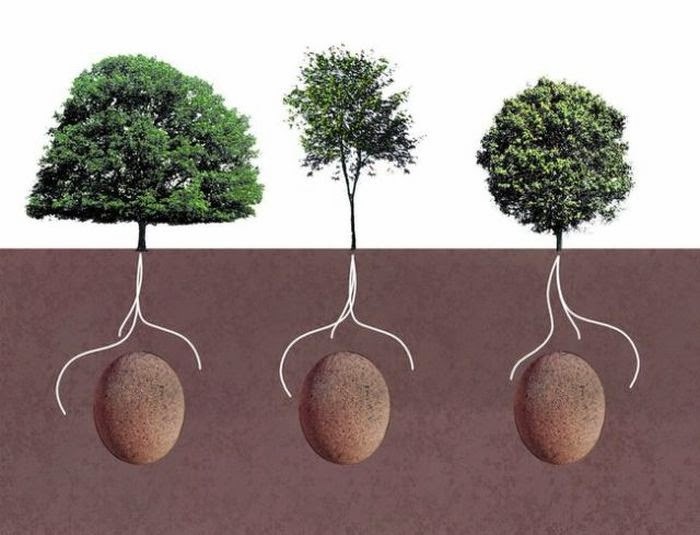 These revolutionary "seeds" were developed in the hopes of offering a more practical burial. It seemed highly impractical that a coffin made of wood would typically only be of use for about 3 days, when it normally takes 30-40 years for a tree to grow. Like a coffin, these egg-shaped pods are designed to each house a deceased human body for burial. 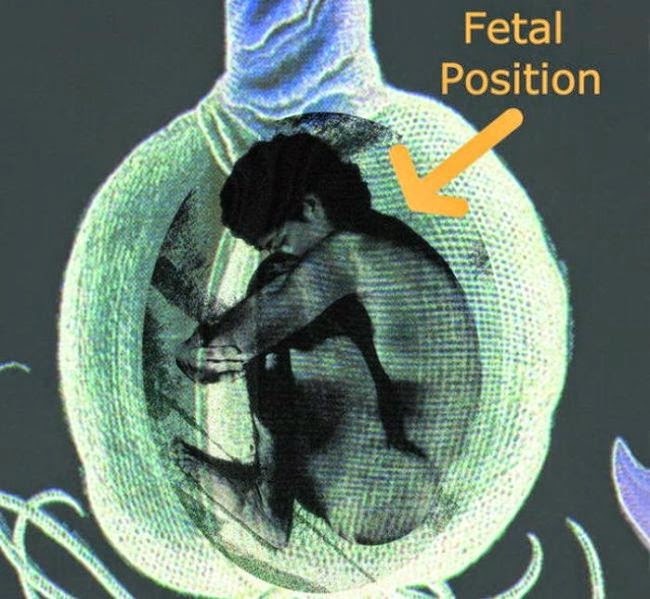 The body is seated in the fetal position within the biodegradable pod and buried in the ground. From there, a tree is planted above it, allowing its roots to soak nutrients and grow. 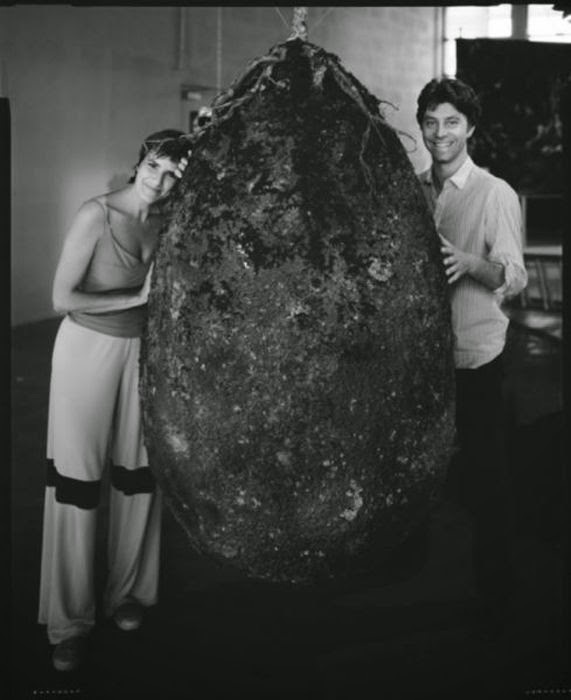 Anna Citelli and Raoul Bretzel, the duo behind Capsula Mundi, explain: "The tree is chosen when the person is alive, relatives and friends look after it when death occurs." 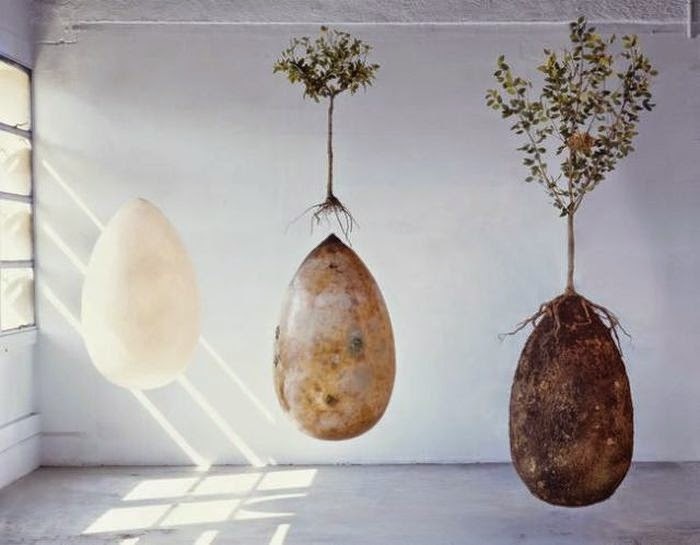 The appeal of these burial pods is that the human body can not only serve as a source of life to a tree, but also provide an organic form for living loved ones to visit. 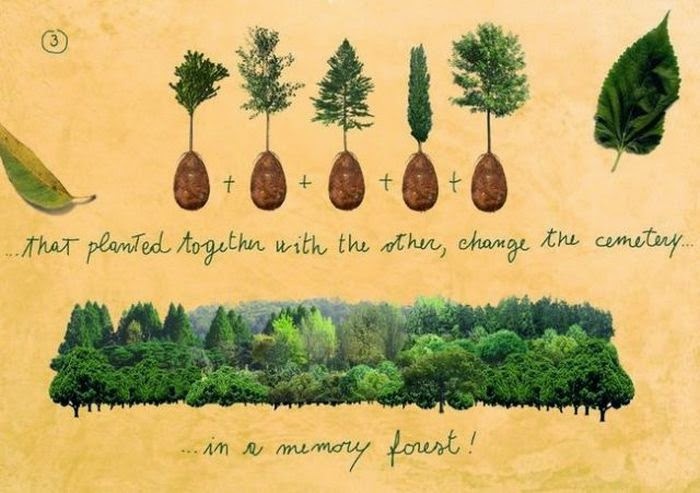 Unlike a traditional cemetery filled with cold, hard tombstones, this method of burial offers a forest of growing life. It provides an organic monument dedicated to each human life, while contributing to the health of the earth. 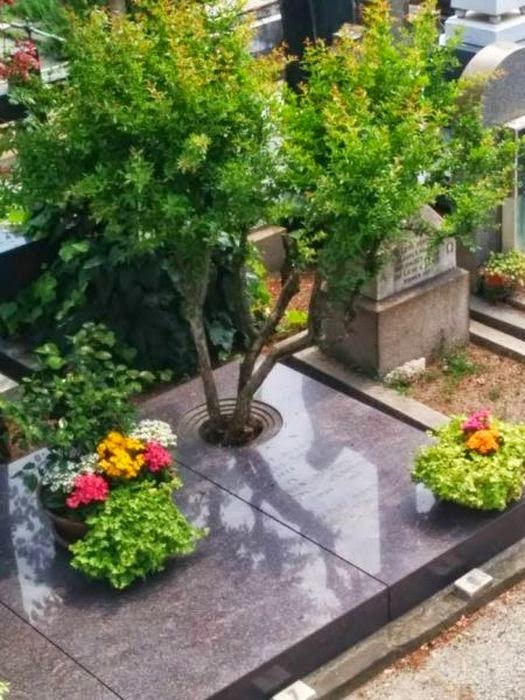 Though an Italian company introduced this innovative method, the burial procedure is currently banned in Italy. Citelli and Bretzel are working to change burial legislation to allow people to have more alternative options. 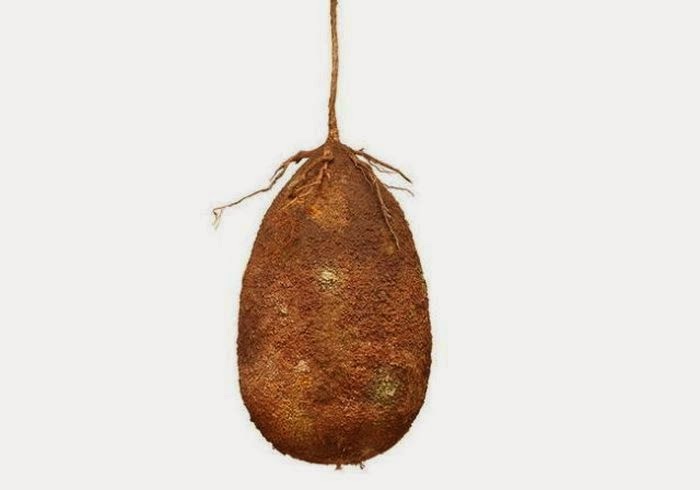 1 response to "Are These The Burial Pods Of The Future (11 Pics)"